The Opus Movie is the story of a young man who pursues his dream in the face of impossible challenges and succeeds - this young man is Vivaldi! This unique and powerful film features lessons from the world's top teachers and achievers. Every person born on the planet arrives with the potential to create an incredible Opus. But only some people do. Why is that? 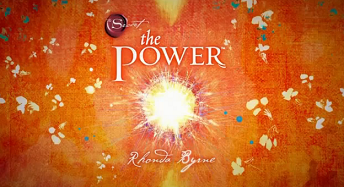 In this spectacular follow up to the Law of Attraction you will find amazing insights from Top Achievers and Teachers on how to turn your intentions into accomplishments. In The Opus you will be shown the formula and patterns Top Achievers use to create greater abundance in Wealth, Health, Relationships and self achievement. WHAT IS YOUR OPUS THEN? "To Become the best, biggest, most incredible, abundant, and spectacular YOU possible." The Opus is about creating your own personal legacy. What will you do while during your short time on earth? What will you be remembered for? Will this planet be a better place because you were here? How can you accomplish the things you dream about most and created that grand legacy? Experience the wisdom and lessons from the world's most influential teachers. 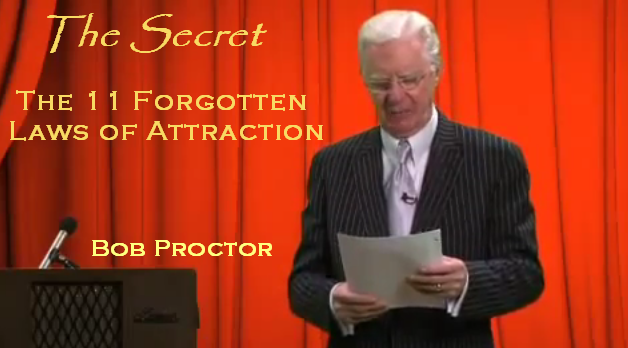 This film features: Douglas Vermeeren, Jack Canfield, Joe Vitale, Mark Victor Hansen, Marci Shimoff, Morris Goodman, Bob Doyle, John Demartini, Frank Maguire, Bill Farley, Bill Bartmann, Willie Jolley, Luann Mitchell, Sue Morter, Debbie Allen, Ed Tate, Joe Rubino, Peggy O'neill, Jon Biel, Elisabeth Fayt, Tami Walsh, Ed Rush, Garth Roberts & Mark Leblanc Marci Shimoff, Bob Doyle and Morris "The Miracle Man" Goodman, and Bill Bartmann. This movie can change your life!